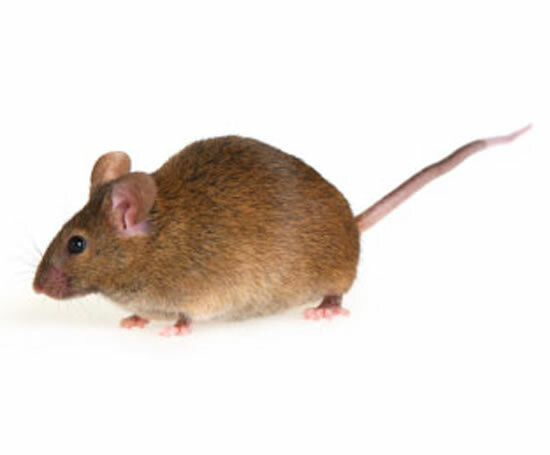 Rodent control can be provided on a contract basis, for ongoing prevention, or on a non-contract basis, for one-off problems that need to be solved quickly and efficiently. Mice and rats can be controlled using a variety of traps and poison baits. Where children or pets are likely to be able to access mice control measures, it is recommended that traps are used over baits. An additional advantage to using traps is the easy disposal of dead rodents - there is a possibility of poisoned rodents dying under floorboards and causing unpleasant odours. Safeguard Pest Control covers London and the South-East, offering both commercial and residential bird control solutions. Email: info@safeguardpestcontrol.co.uk |Description Rodent control can be provided on a contract basis, for ongoing prevention, or on a non-contract basis, for one-off problems that need to be solved quickly and efficiently.